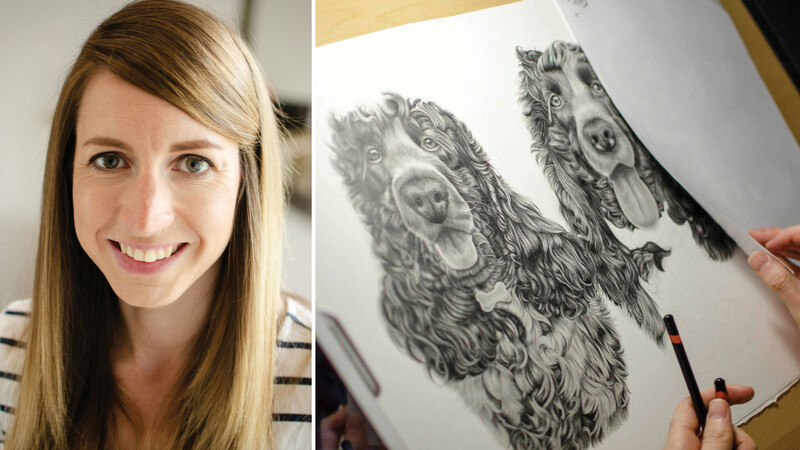 "Jess is such a talented artist - she captured Rosie so beautifully - I nearly cried when I first saw it and at that stage she had only finished drawing her face! Would recommend her to anyone :)"
I ordered a portrait drawing of a horse Benn,I absolutely adore it. I fell in love with it when I seen the progress image. It is drawn in such great detail down to each and every individual hair. I would totally recommend Jess, to anyone who wishes to have a portrait drawn of their pet. I was sent sample photos of what my portrait would look like on a variety of frames. Jess was then able to take it to a framers for me and delivered it to me quickly and parcelled safely. I am now a proud owner of her work which hangs on my wall. We were delighted with all aspects of the service that Jess provided. She kept us up to date and informed at every stage. Her empathy and artistic talent really shone through in the finished portrait of our much-loved pet. Consequently we would highly recommend her work. We had a full body portrait of our dog Holly - Border Collie cross. She's black as the night and has fur like a lions mane. No picture we've ever taken has done her justice. Jess' portrait is a perfect representation of Holly down to the baby fluff on her ears and the blossom on the grass. She's a stunning portrait and mum loves her, best birthday gift ever. Great communication with Jess, every step of the way and she got to us safe and beautifully wrapped. Growing up spending most holidays in the Lake District, it inspired me to pick up my pencils and draw from a very young age. 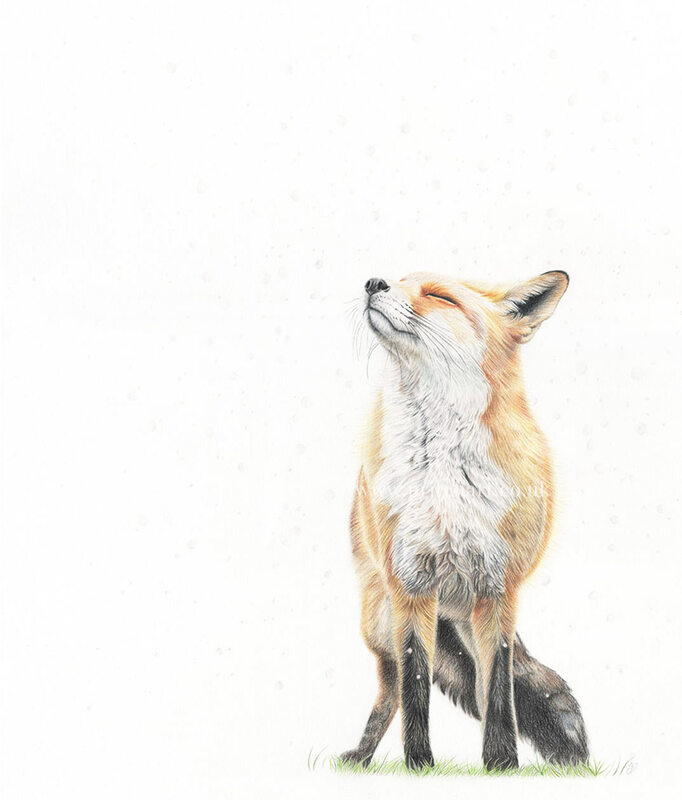 I am self taught and love sitting in my studio every day drawing pet or wildlife commissions. I regularly take part in exhibitions and events to display my work and also offer originals + limited edition prints for sale. Using your own photographs, I specialise in highly detailed, realistic portraits to create an immortal state for your beloved furry friend. Working in graphite and coloured pencil, I pride myself on my attention to detail to create a true reflection of your pet’s appearance and character. I only work with high quality materials to ensure your drawing will not fade to yellow but stay looking fresh for a lifetime. I take commissions from anywhere in the world and will always make sure that your drawing will be safely posted to your front door. Throughout the process, I will work closely with you by sending pictures of your drawing at different stages, so you can watch your pet(s) come to life on the paper. I can also provide a very reasonably priced but professional mounting and framing service and can even have prints made for you to give out to your family and friends. Please feel free to contact me with any questions or if you would like to book to have your very own pet drawn! Contact Jess Pritchard for more information.